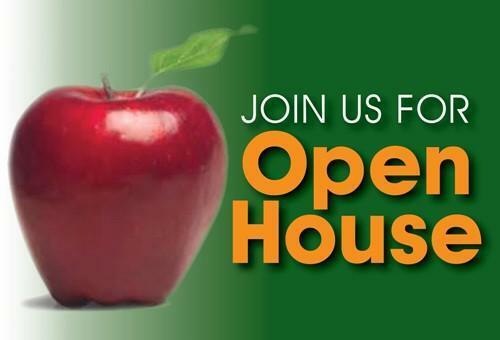 Parents/Guardians: Visit Hawthorne High School on Tuesday night. Meet the teachers and check out some cool classes. Click the link to find the location on campus.